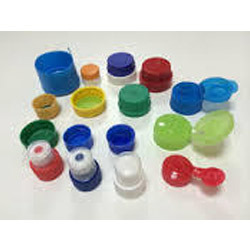 Leading Manufacturer of plastic caps, flip top caps, spray cap, plastic spray gun, plastic bottles caps and plastic flip top cap from Mumbai. 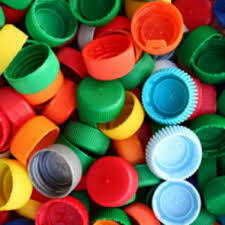 As a praiseworthy entity of this domain, we manufacture and supply the optimum quality of Plastic Caps. 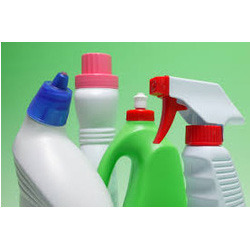 Ideal of closing of different types of bottles, the rendered caps are designed by using high quality plastic. 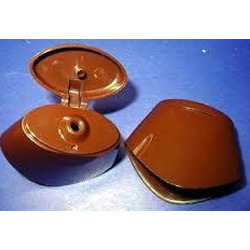 Owing to their high strength, accurate dimension and sturdy construction, the rendered plastic caps are highly demanded. 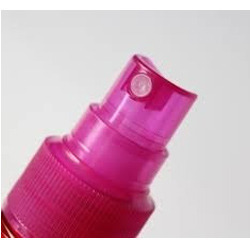 We are one of the leading manufacturers and suppliers of the finest quality of Spray Cap. 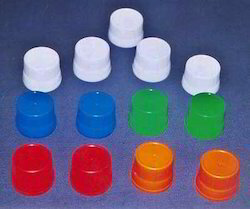 Available with us in various sizes, designs and colors, the rendered spray caps are used for sealing and closing of spray bottles. 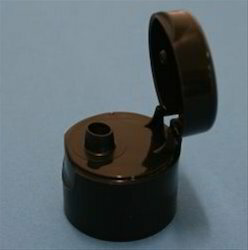 Its sturdy construction, high tensile and excellent sealing capacity, the rendered spray caps highly demanded. 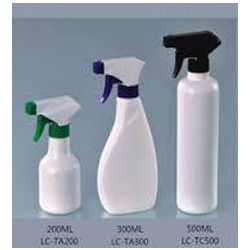 Owing to our rich experience of this domain, we render the best quality of Spray Guns to our esteemed customers. Developed by using latest machinery and quality assured plastic, the rendered spray guns are known for their durable construction. We have been able to handle and manage the bulk demands the rendered spray guns, owing to large spray gun manufacturing capacity.